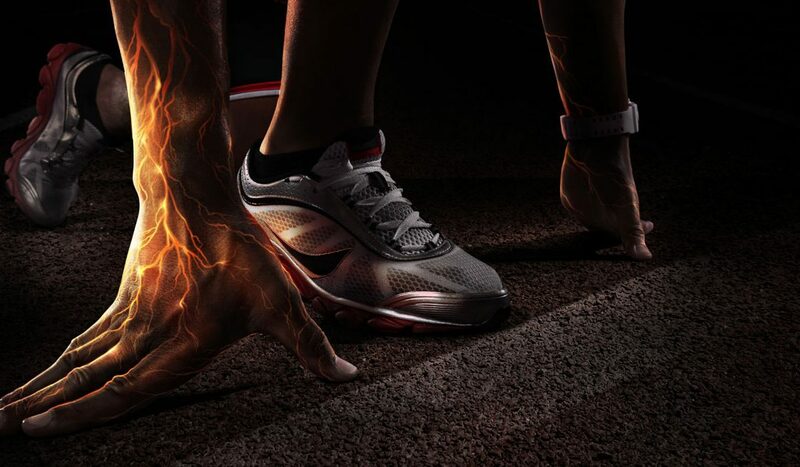 Preparing your body for optimum race day performance is an art in the sporting world. As an important competition draws near, having your training sessions specifically build up in intensity is referred to as peaking. Tapering, on the other hand, is the recovery period just before the important competition. As we are not robots, we cannot simply perform at 100% intensity or peak performance every day. As a result, utilizing “peaking” and “tapering” approaches in your training can greatly increase your chances of a successful race day performance. In the world of long distance running, peaking and tapering are essential parts of training. However, they are also very tricky to achieve and require the guidance of an experienced athlete and coach. In terms of peaking, problems may arise if the athlete and coach over intensify workouts without adequate rest resulting in burnout and injury. Also, if peaking is not done correctly and athletes peaking phase runs too close to an event, this can result in general fatigue for the event. Issues may arise in the tapering phase if the amount of volume in training is backed off too much (i.e., a middle-distance runner does not need to reduce the same amount of volume in training as a marathon runner). Problems may also be caused if the athlete and coach spend too much time in the recovery phase prior to the race, resulting in the athlete’s body going into full recovery mode and not being sharp for the event. I utilized peaking and tapering in my own training when preparing for cross-country season in the NCAA at the University of Tulsa. Through my experience, I realize how important these are and how tricky they are to control. What most beginners to long distance running may not realize is that these two items can take months of utilization leading up to an event. In preparing for my peak performance, the NCAA National Championships 10km Cross-Country Race (which would take place in early November) preparations would generally begin in July of that same year. In my training from July to September, I would run long slow mileage (100 miles a week) at a slower pace to build up cardio endurance. I would be doing larger volume and more repetitions in training sessions, running tempo run efforts around 8-10 miles. From September until about halfway through October was peaking season. Training became more specific and intense. I would reduce the weekly mileage (around 80-90 miles a week) and reduce the volume of the workouts, but increase the pace in which they were run. I would not run tempos longer than 8 miles. From the end of October to my competition in early November (1.5-week period), I would start tapering. Recovery in this phase was most important. It is key not to taper too much, so workouts must still be run. I would reduce mileage (70 miles) and run controlled tempo runs no longer than 4-5 miles. I also would do some speedier repetitions on the track just to get the pace down in my legs. Letting your body recover from the workouts is most important in this phase so you can enter the competition fresh! Achieving a personal best performance is one of the best feelings in sport, in school, or elsewhere. It brings a sense of satisfaction that the countless hours of work that are spent honing a sport are, in the end, worth it. Peaking and tapering while training for your sport can greatly increase your chance on achieving a successful result. They are very similar to how you could prepare and study for a major test or exam.